We’re having too much fun with our 17-week Story Contest! It was again hard to pick our favorite, but our pick from Steve squeaked into the top spot. A special honorable mention to Jeff, who coined the term “Nieldsian” in his answer. The word has already been fully infused into our collective lexicon, so thanks Jeff! Of course, thanks to everyone who took part again. We’ll post a new question on Monday! 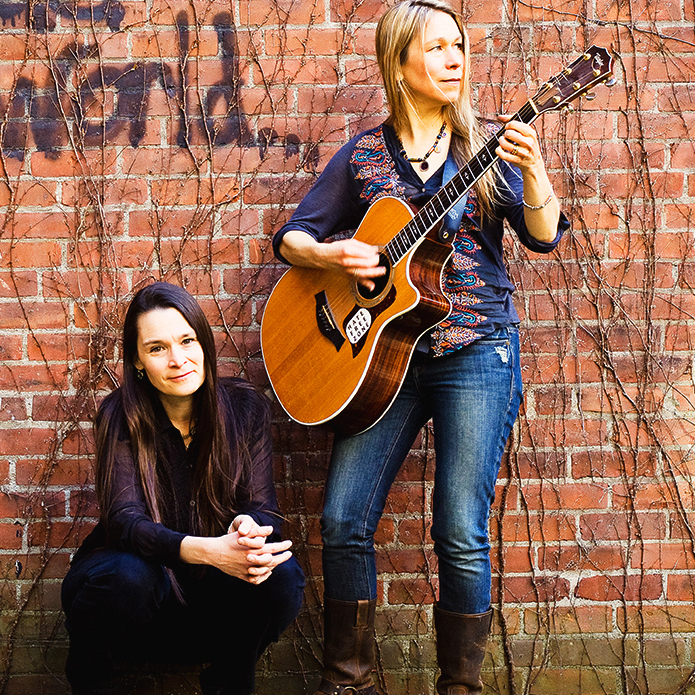 Week 2 Question: Did you ever have an adventure either getting to or from a Nields show? The year, if I remember correctly, was 1998. The band was playing its first or second show in support of “Play” at the Somerville Theatre. My then girlfriend and I had seen maybe a few dozen Nields shows by this point, and since we were going to be in the area visiting my family, we weren’t going to miss the opportunity. We got on the commuter train near my parents’, and rode it into downtown, with plans to take the bus out to Somerville. While I don’t recall the decision-making that led us to this hare-brained idea, I do remember that we ended up getting off the bus somewhere a mile or two away from the theatre, with no idea where we were, and not in the best part of town. A long walk with a lot of swearing ensued, and by the time we reached our seats (somehow I had managed to land us in the front row! ), I’m pretty sure the two of us weren’t on speaking terms anymore. But it didn’t matter once the band came on. As per usual, I threw myself into the music, bouncing in my seat and air drumming, all along notice that the crowd was pretty darn staid for a Nields show- industry types maybe? Heading out after the show, Dave Chalfant passed me and said “hey, thanks for rocking out!”, and that made the whole ordeal worth it. We opened this week’s question up a bit and got a lot of interesting responses. It was hard to pick just one, but we managed. We say it each week, but it really is great to read each story. Keep them coming. We’ll see you again on Monday. Thanks!